Stein Farms is a family owned and operated farm in beautiful Wheatland WI. Located between Kenosha and Lake Geneva. 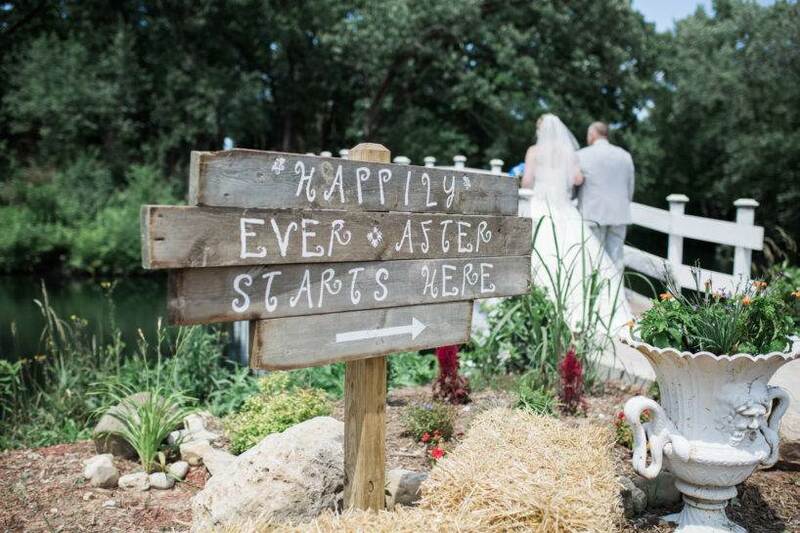 We offer several beautiful natural outdoor sites for your ceremony and a barn, plus lodge for a truly wonderful wedding experience. Couples have the option of spending the weekend in the Cheret house, allowing them a stress-free weekend while entertaining friends and family.